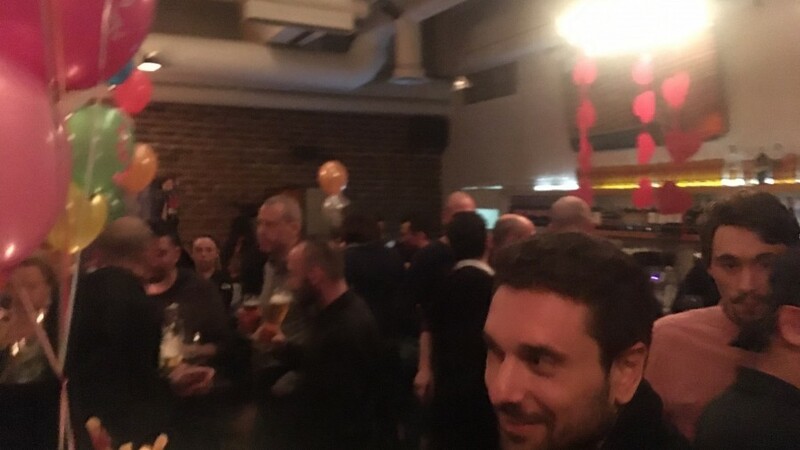 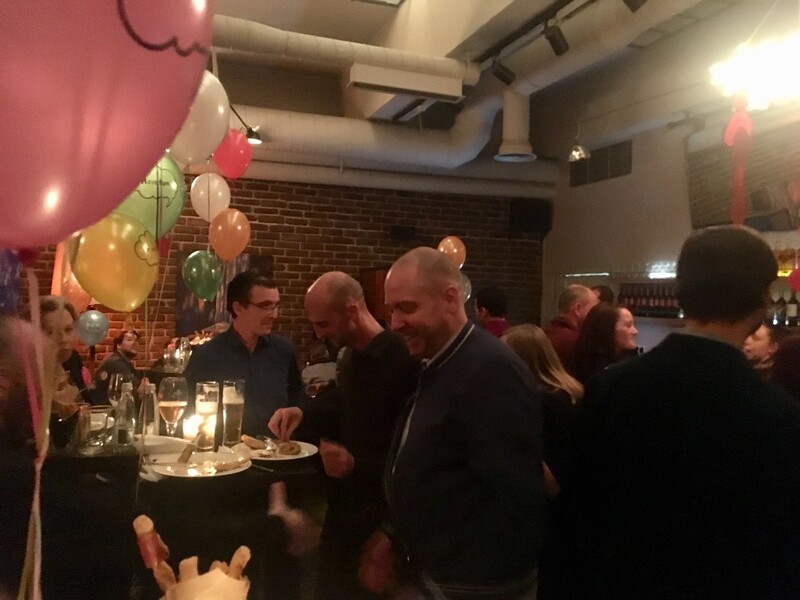 Life @ Euroccor Photogallery Our "Double New" Party 2019 in pictures! 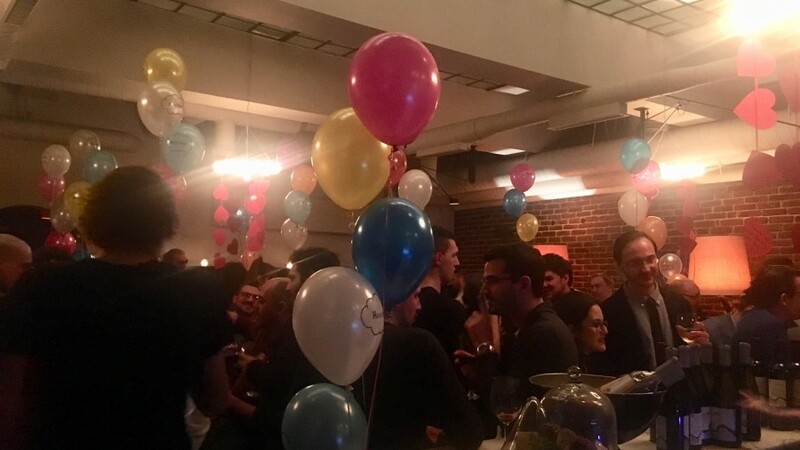 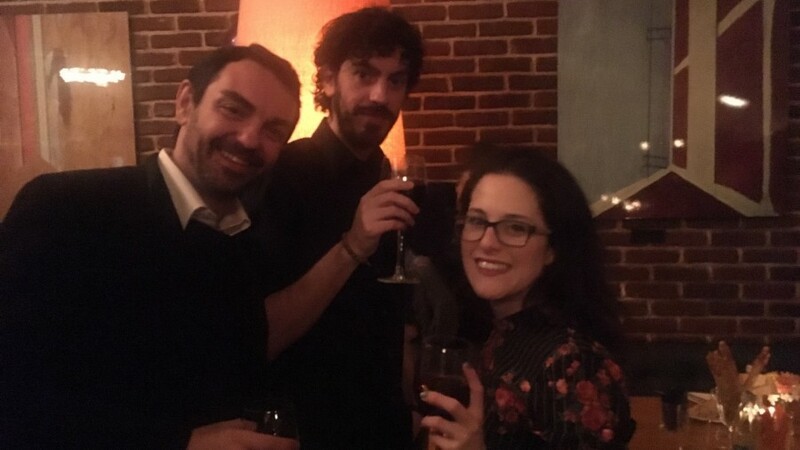 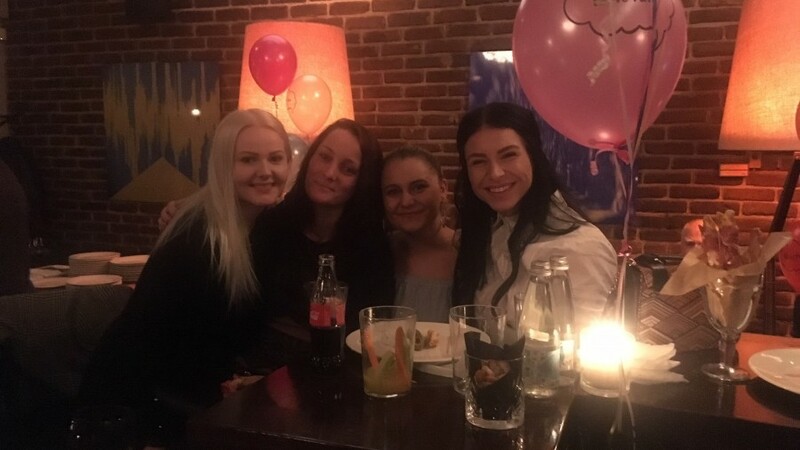 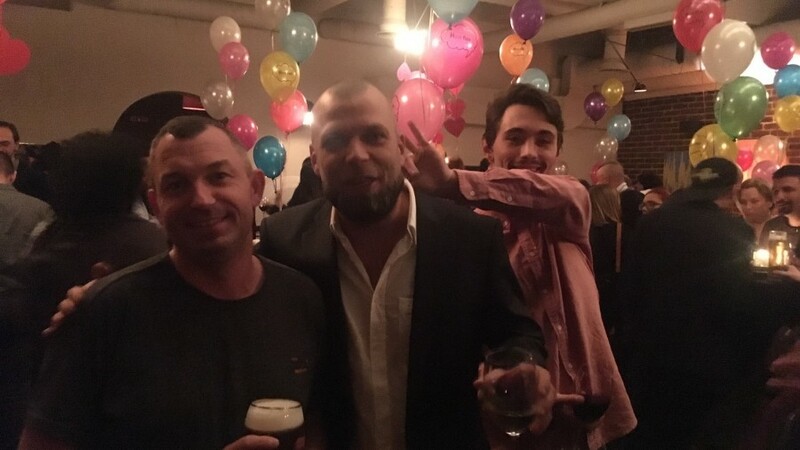 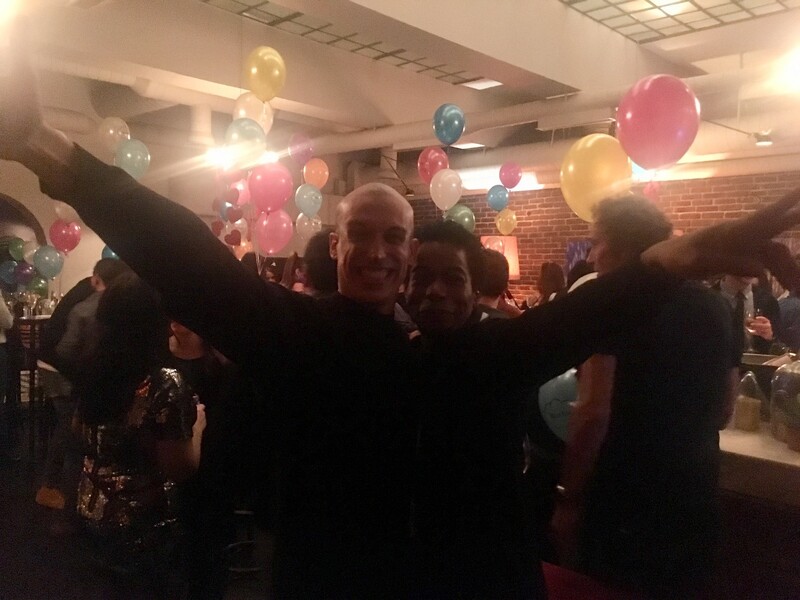 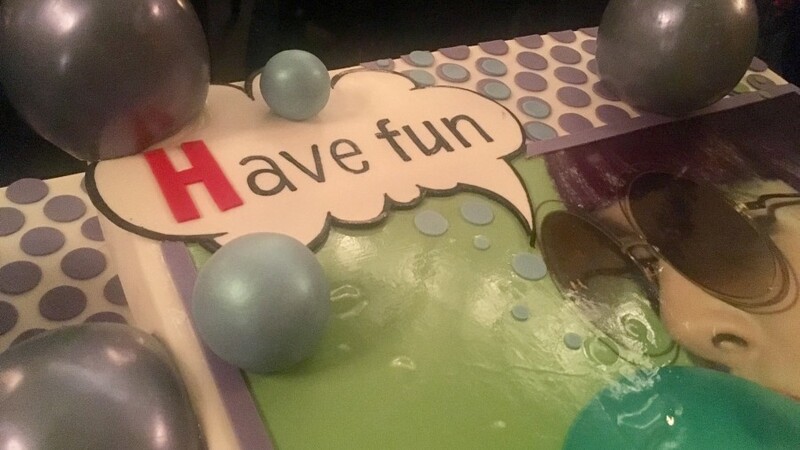 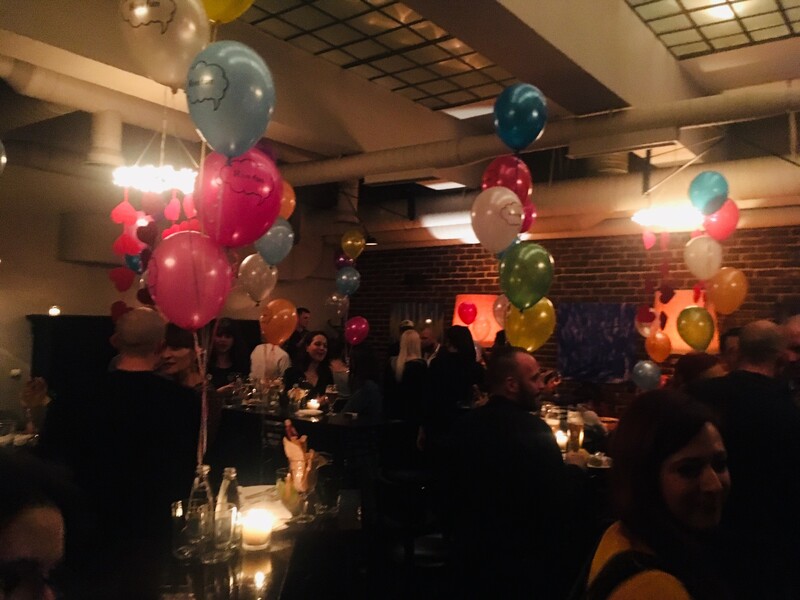 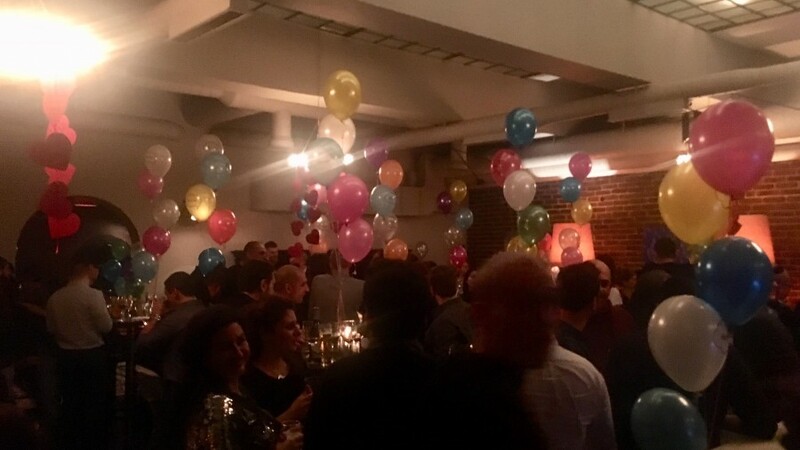 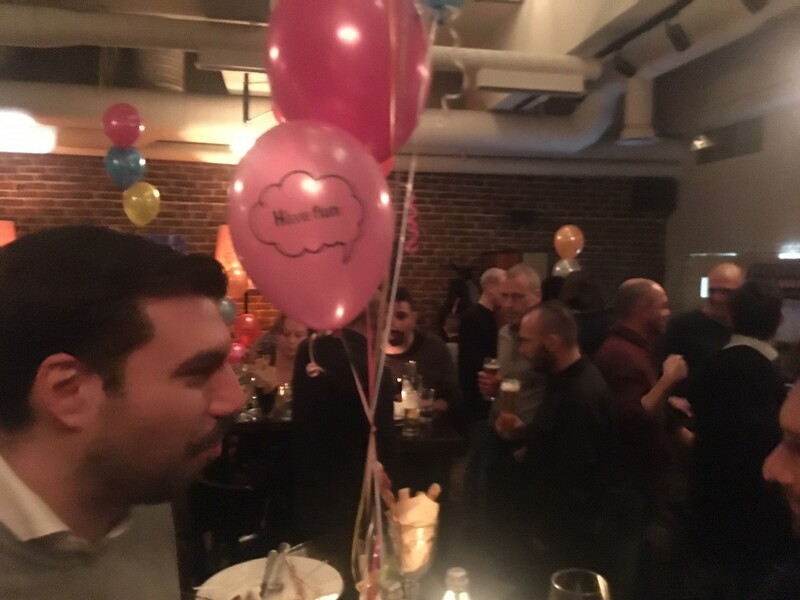 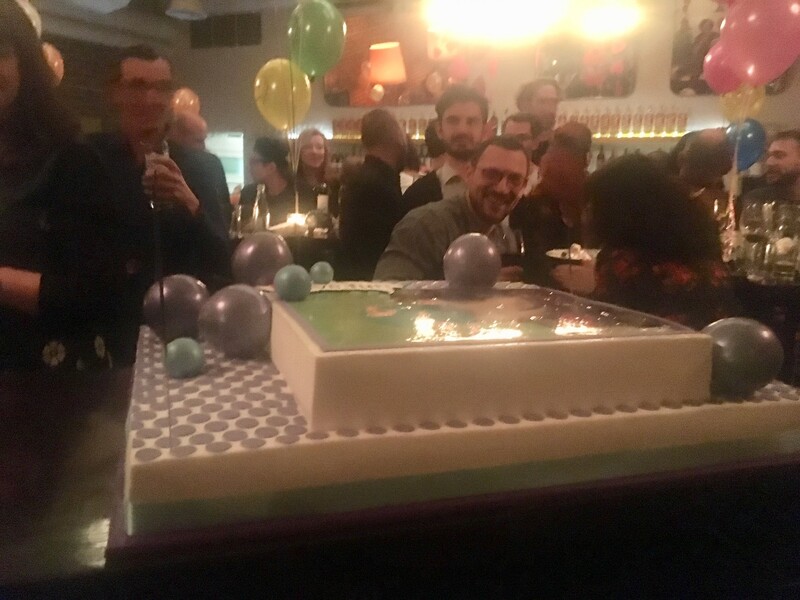 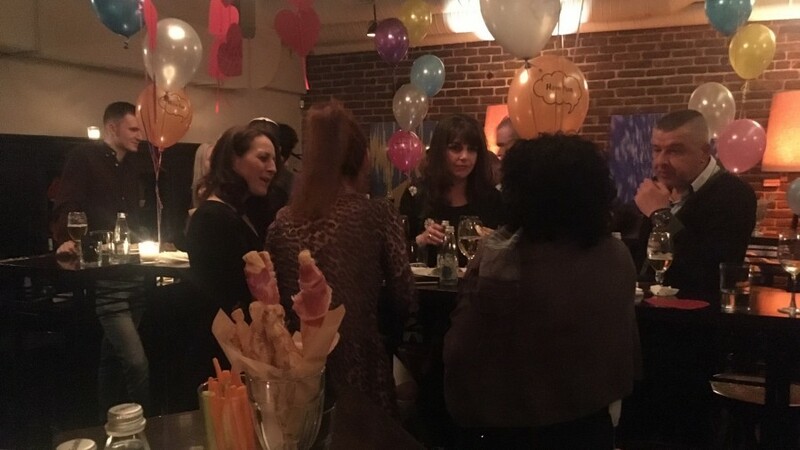 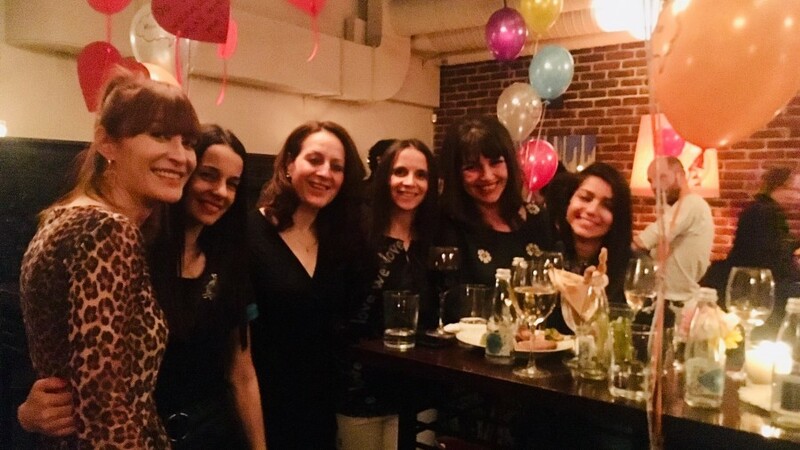 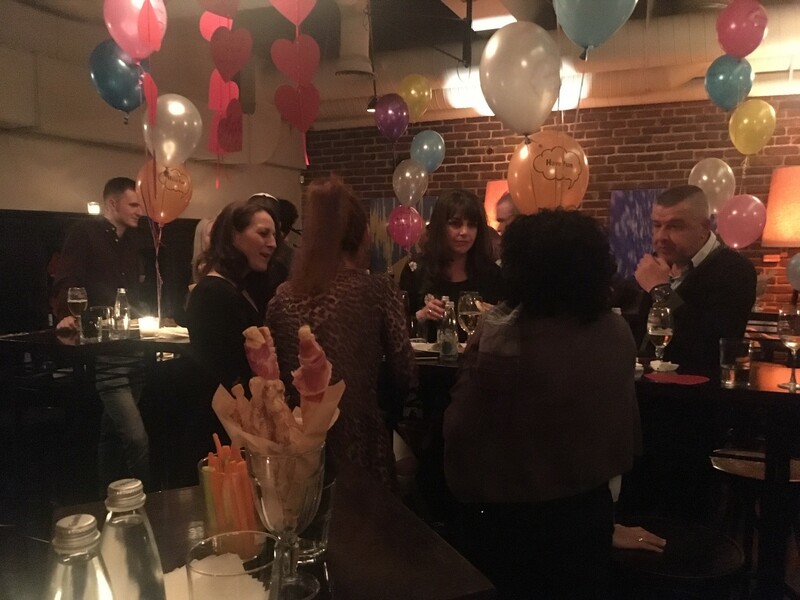 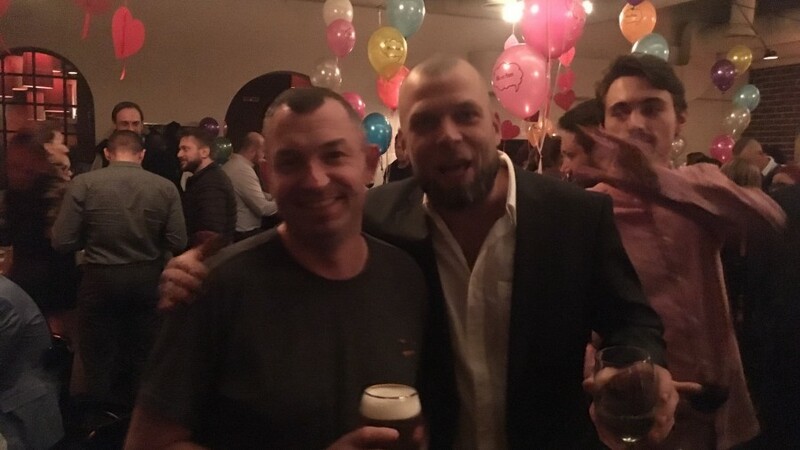 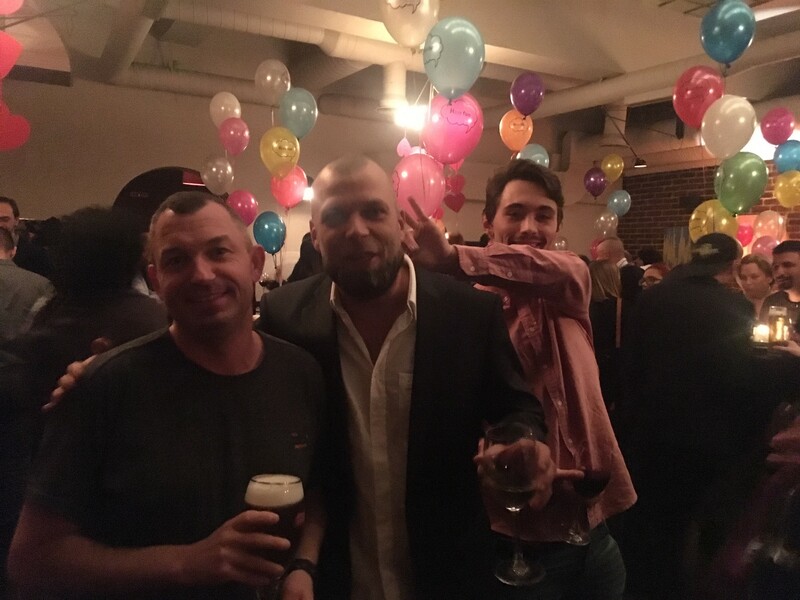 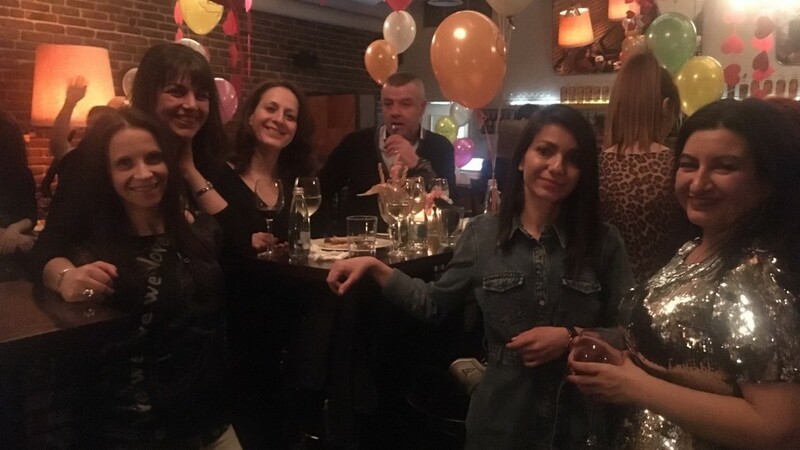 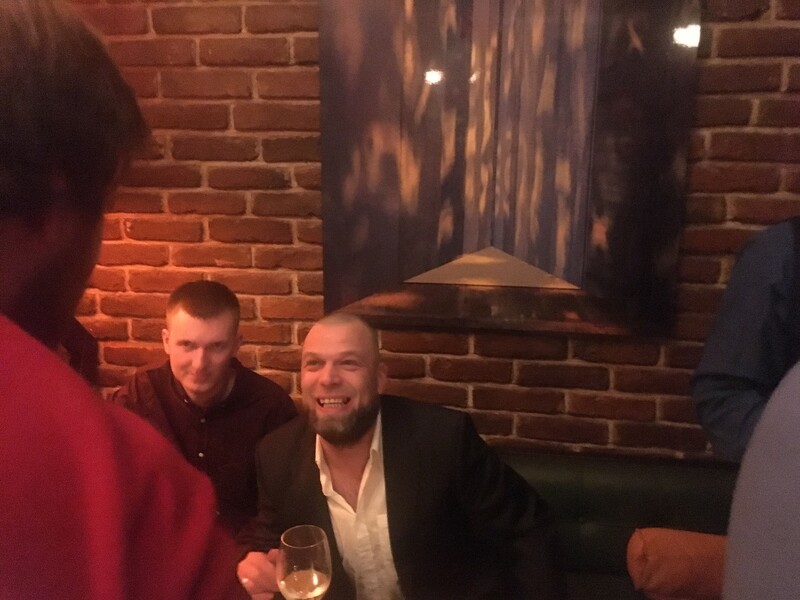 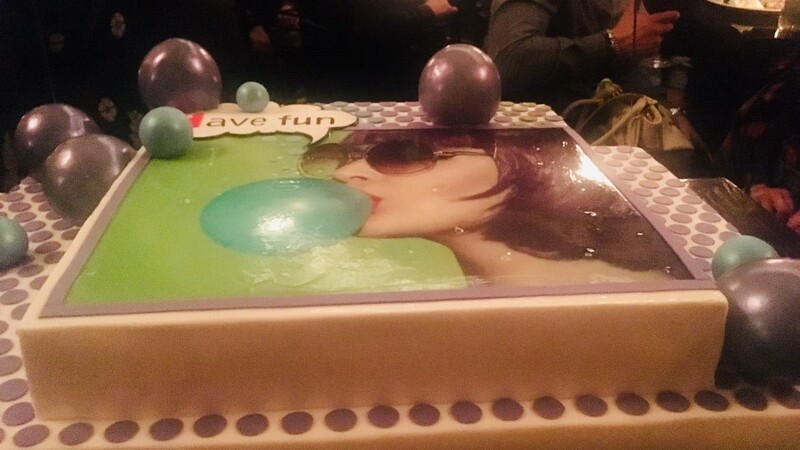 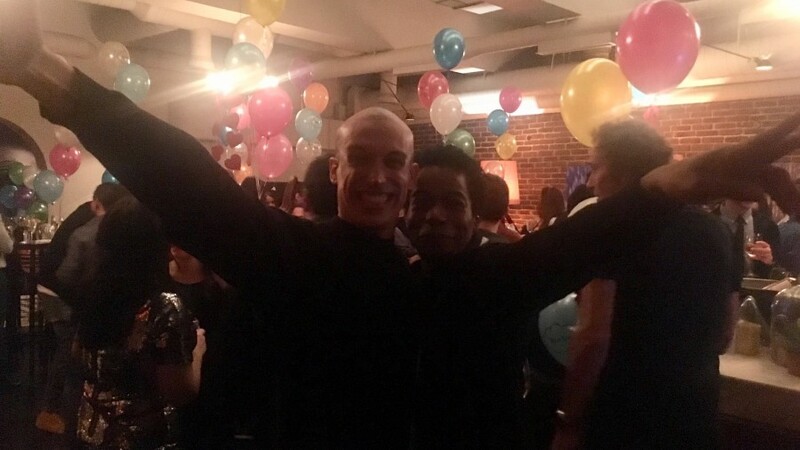 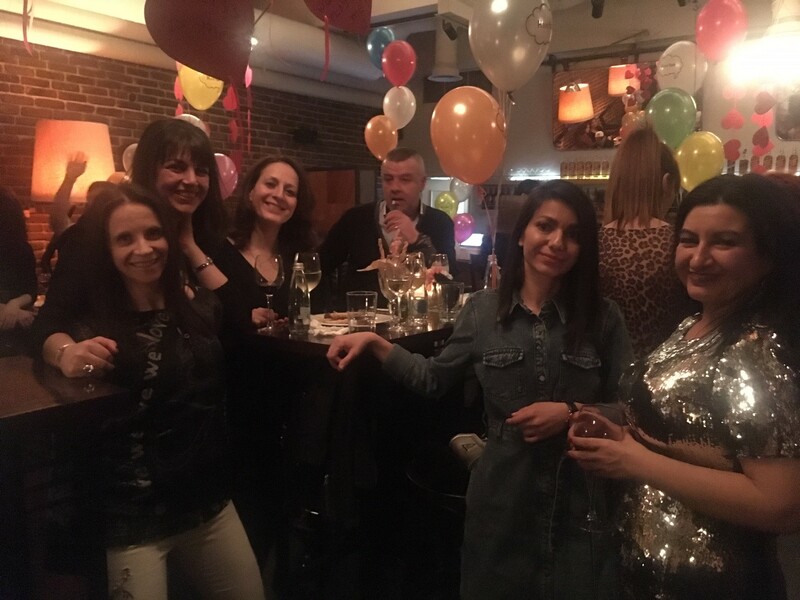 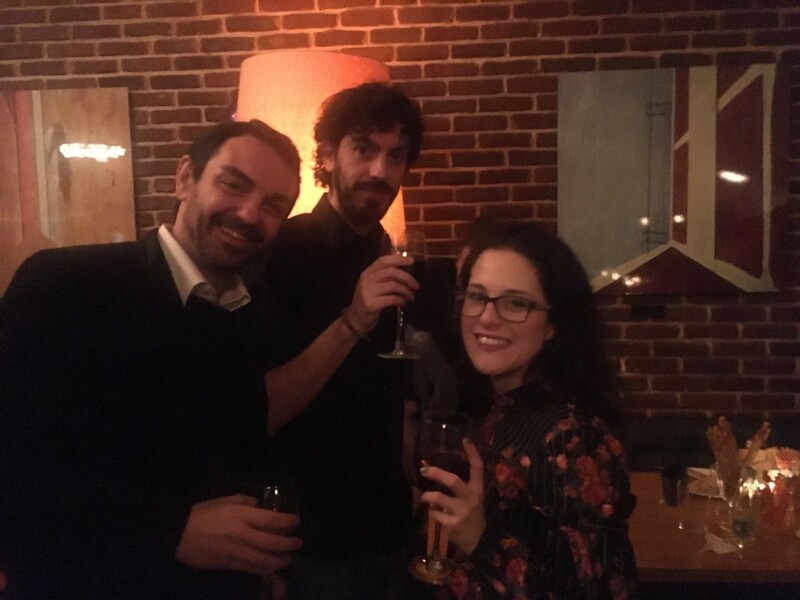 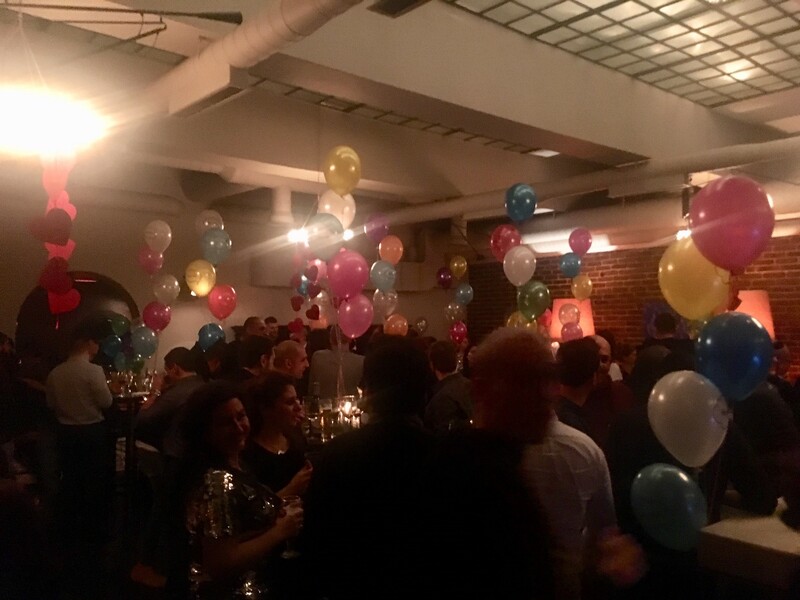 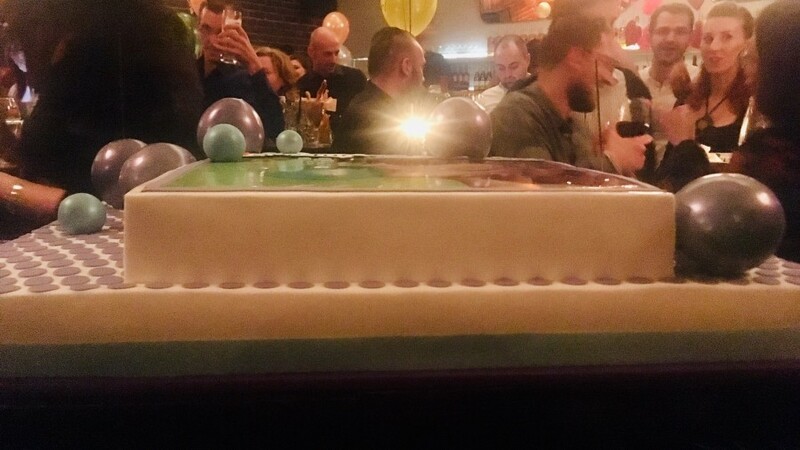 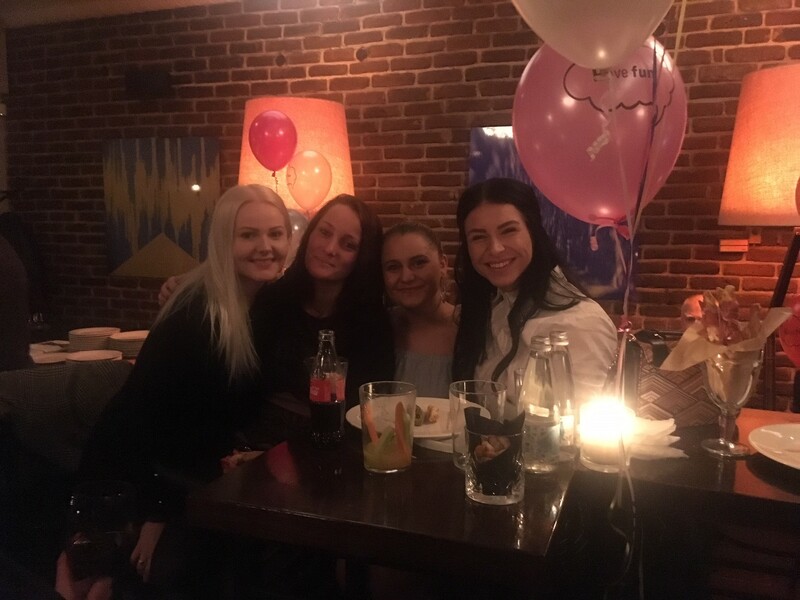 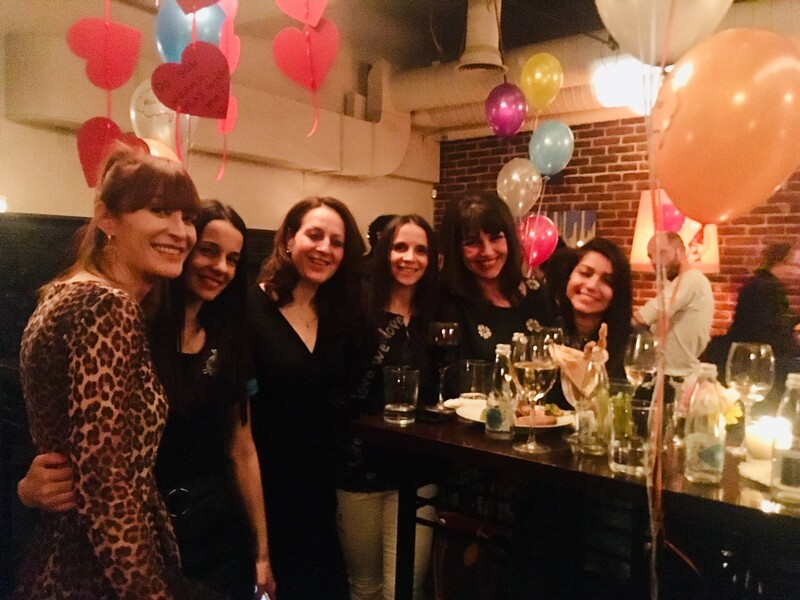 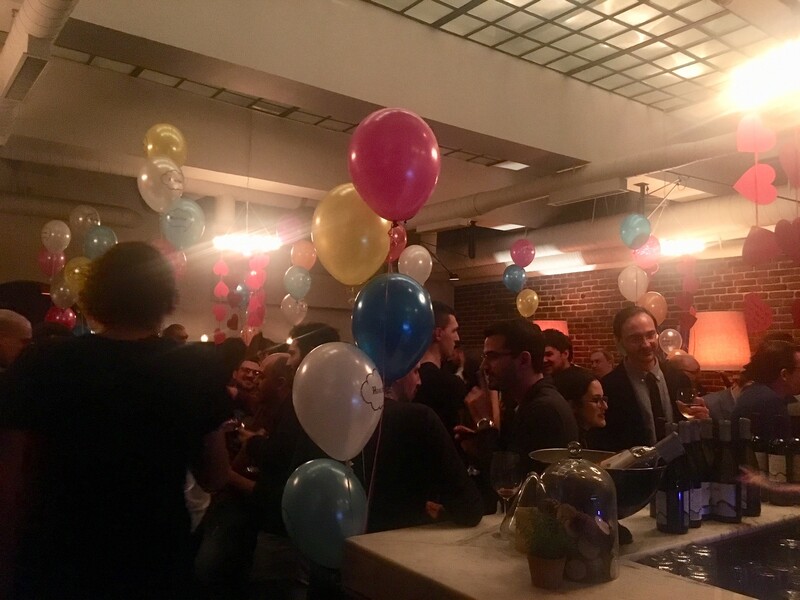 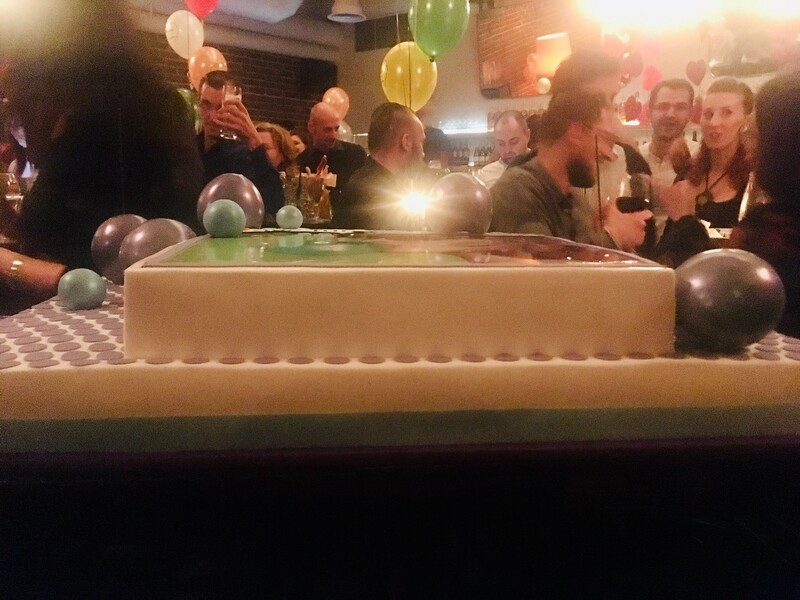 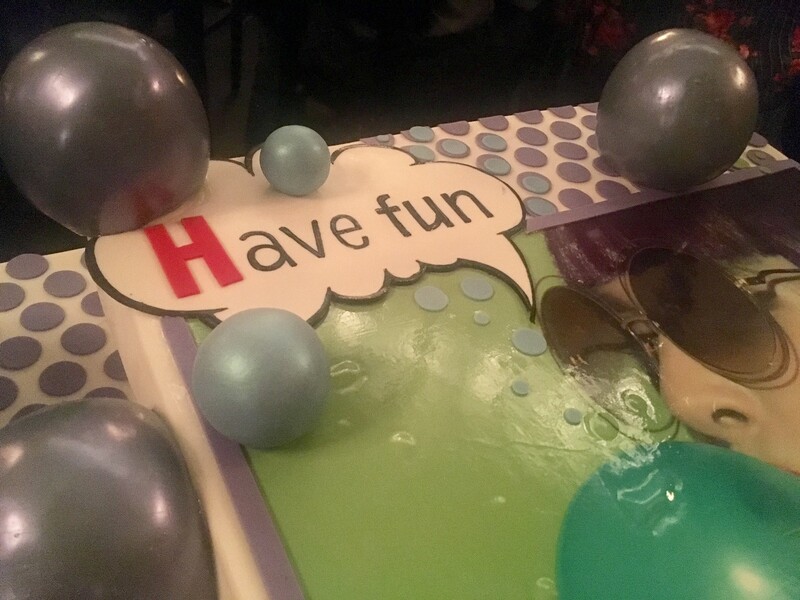 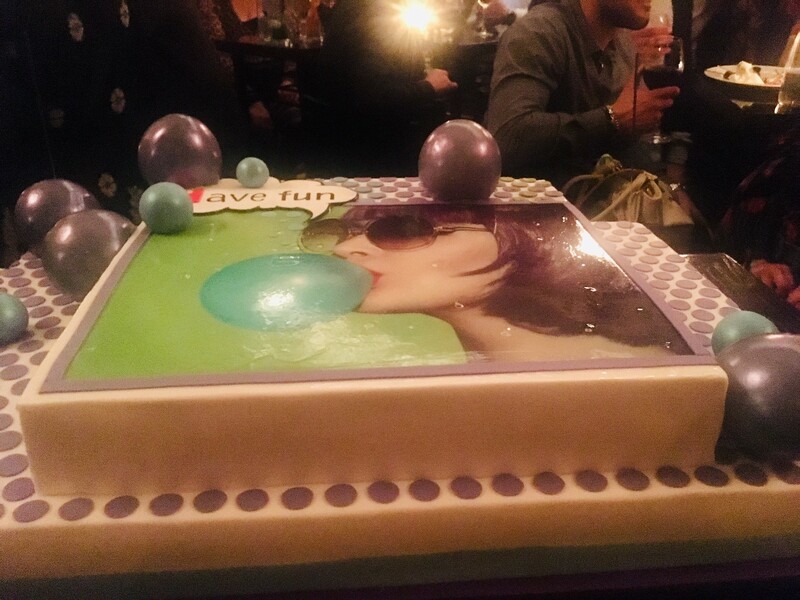 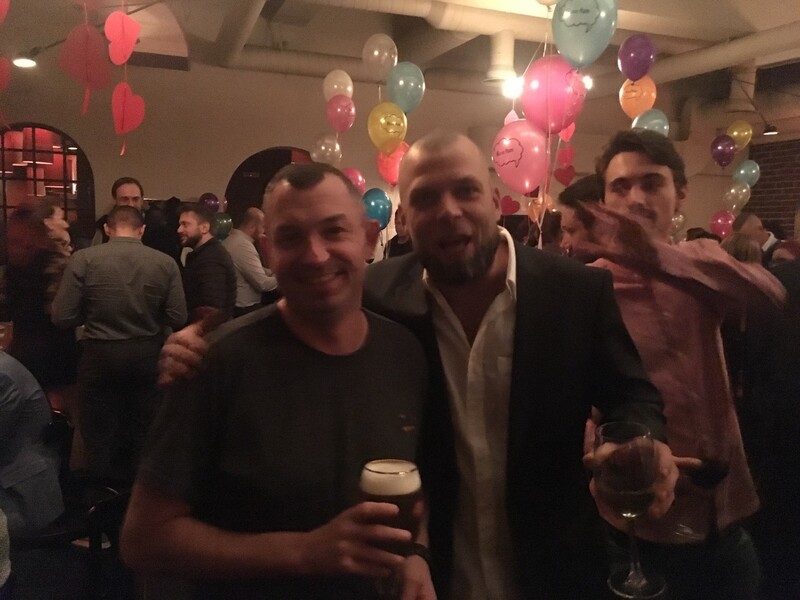 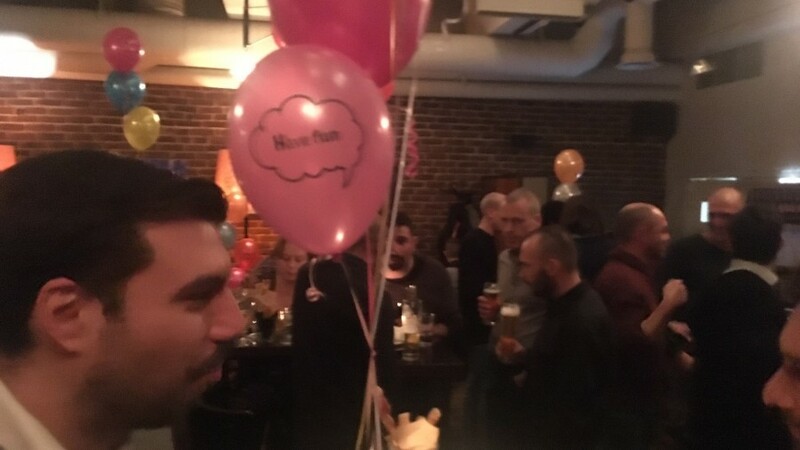 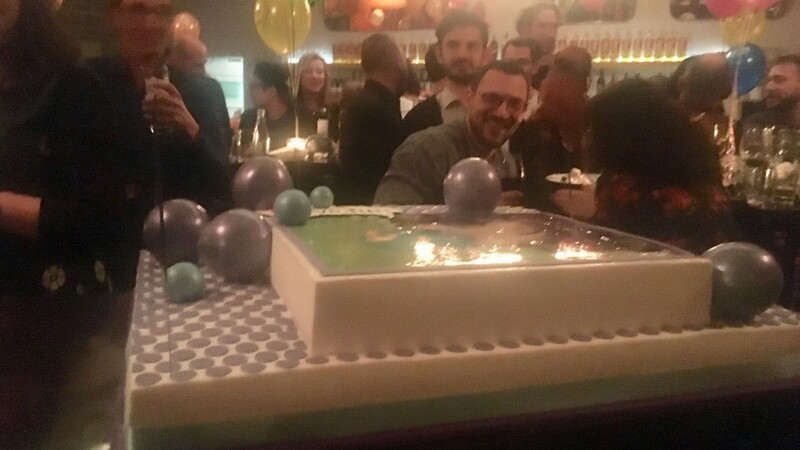 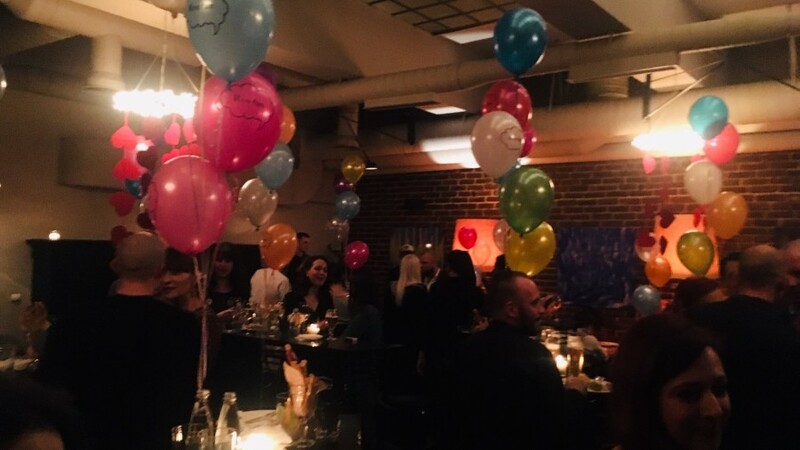 Our "Double New" Party 2019 in pictures! 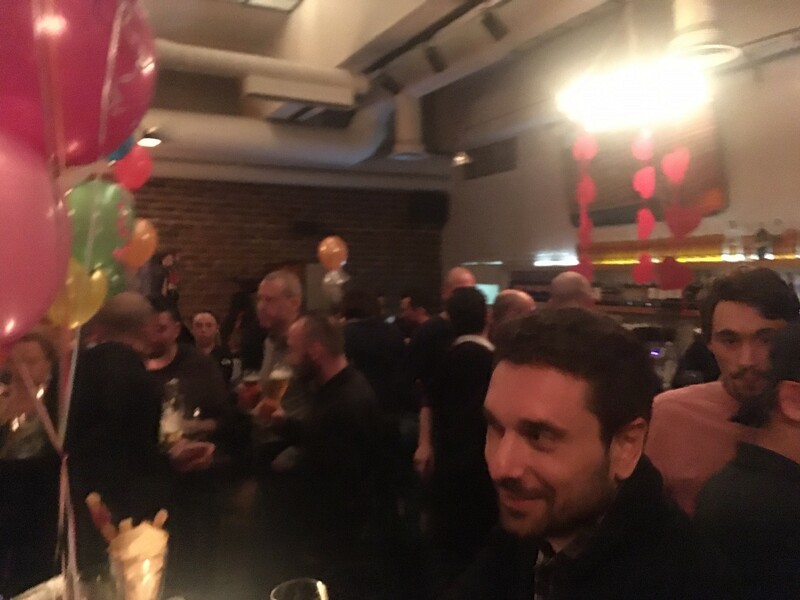 Friday night we had our traditional New Year's party. 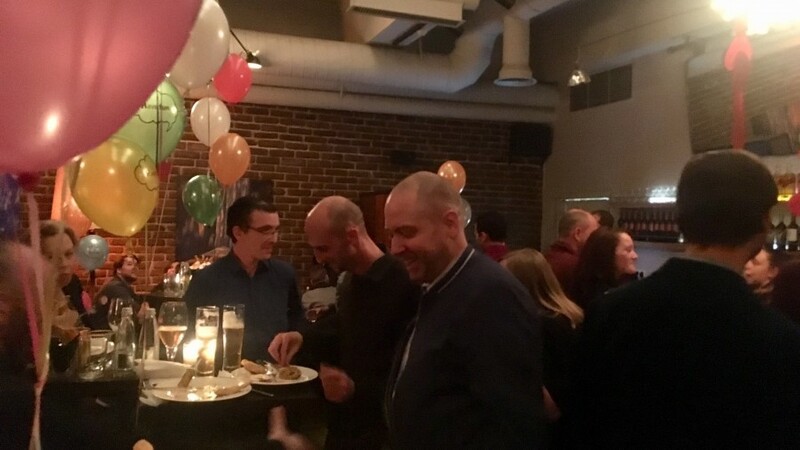 However, this year we had a double occasion to celebrate - The New Year and Our Brand New Office! 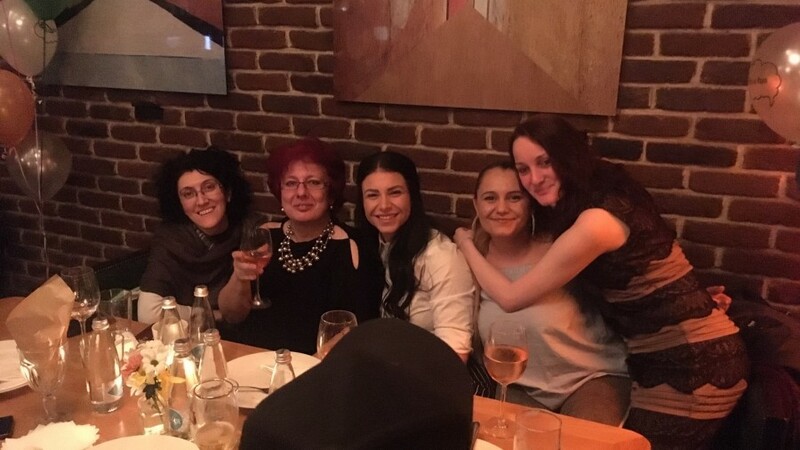 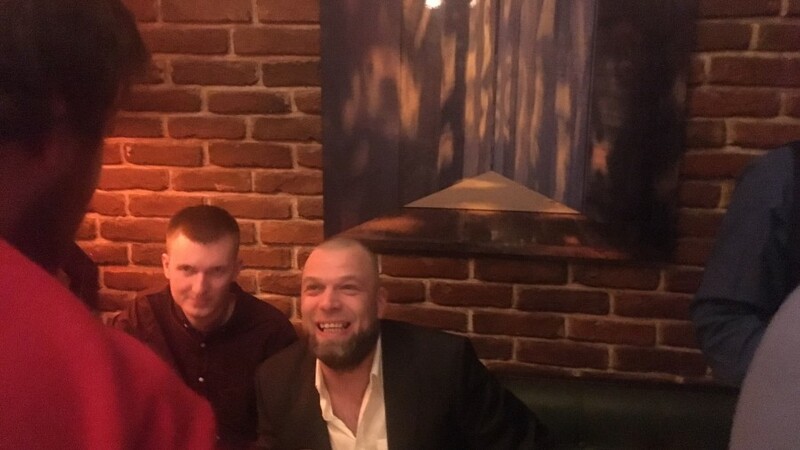 We had a great time together - we had a lot of fun, nice atmosphere, and most importantly amazing people! 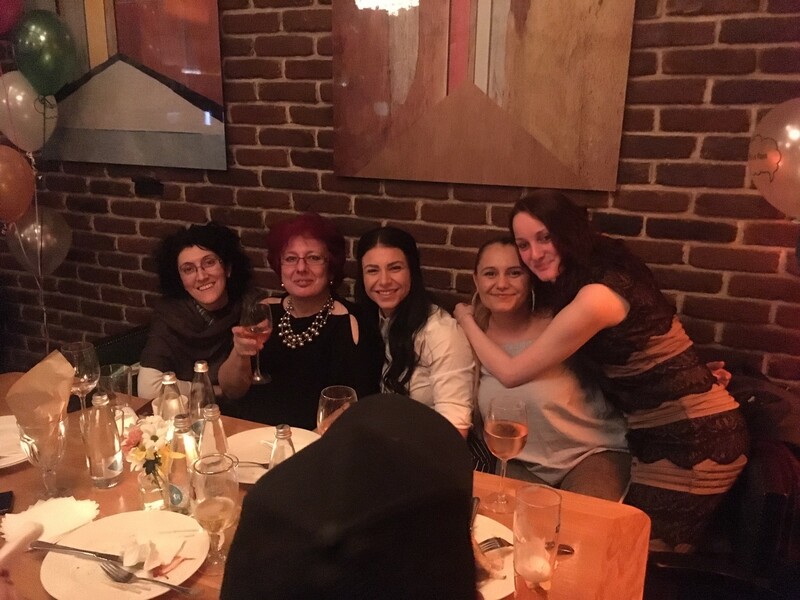 Thank you all for being part of our Family, for your hard work, dedication and for giving your best every day!